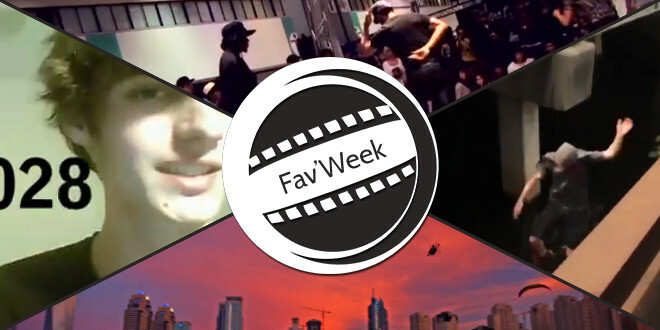 Accueil » Fav'Week » Fav’Week : 3 years – lip sync, Parkour fail, World of Dance, Sky Racers in Dubai! Fav’Week : 3 years – lip sync, Parkour fail, World of Dance, Sky Racers in Dubai! World of Dance Network a fait un trailer pour présenter sa chaîne de danse, j’adore !